In this day and age, where would we all be without advertising? There can, however, be too much advertising on websites and that is where this myth has its roots. We have all seen websites with flashing banners or animated popups, which obstruct our ability to focus on the content. This is where website advertising crosses the line from acceptable and informative into the domain of visual pollution. So how can you balance the benefits of website advertisements against the perils of visually offending your viewers? Above the fold: Google doesn’t like too many advertisements above the fold and will drop your rankings if you persist with this strategy. This is because it is too distracting to viewers and they want to see your content, not someone else’s advertisements on your web page. So if you want to advertise someone else’s products on the best real estate on your web page, make it classy and unobtrusive. Stop the flashing: This is a rule, not a suggestion. Do not include flashing banners on your website. If you want to hold your visitors attention, there is nothing worse than a distracting banner flashing on and off every few seconds. This is a guaranteed way to lose visitors and potential conversions. Just don’t do it. Popups: For some reason websites have a fascination with popups at the moment, it seems to be the latest trend. Think very carefully before you add a popup asking visitors to subscribe to your blog or newsletter as soon as they visit your website. Why? Well, because they have not even seen your site yet, so how can they know whether they want to subscribe or not? The best approach is to use popups when a visitor is about to leave your site, because at this time they have a good idea of whether or not your website is a good fit for their needs. Advertising other people’s products and services on your website is a good revenue raising strategy, but not at the expense of your own customers and conversions. 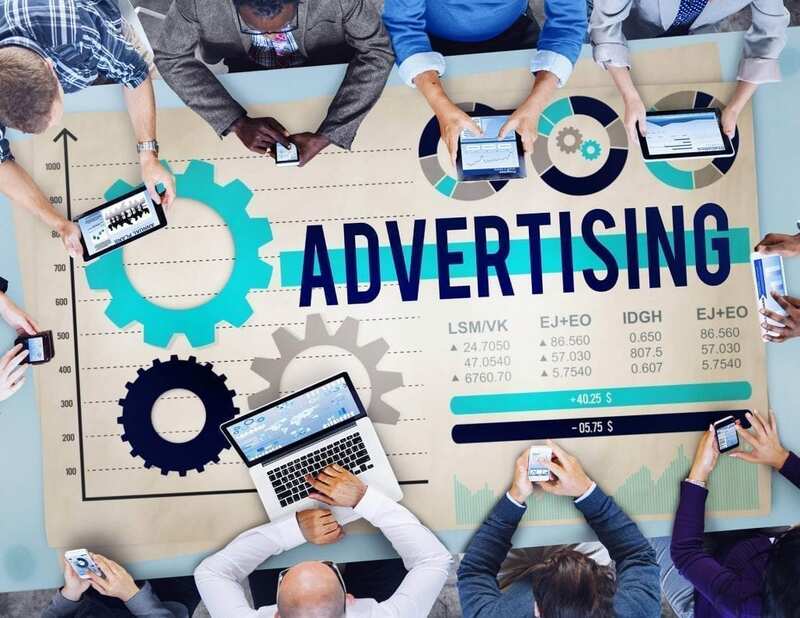 So be judicious in your use of advertisements on your website and even go so far as to test different advertisement placements for optimal conversions. For more information on marketing or web design in Brisbane, call GO Creative on (07) 3333 2932 or request a free online quote.